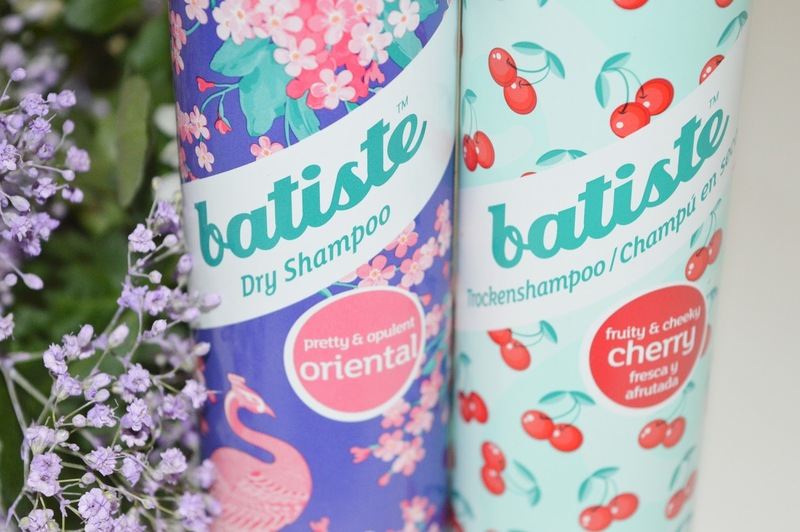 Batiste - is one of the most famous products on beauty blogs. So that's the reason I bought it in Germany in Douglas store. I tried some Balea's dry shampoos and that's pretty much it. I only use it when I'm really in a hurry and I don't have time to wash my hair. Normally it helps me to have my hair prettier for only one day, not more. P.s. I know my english is far away from being perfect (believe me, hah!) but I speak 5 languages and I really want to practice them as much as possible every day, so don't judge. I really hate when people judge when someone is not writing or speaking a language perfectly. I really hate that. Everyone deserves a chance to speak and learn a new language. You learn, when you make a mistake. Sem v Zagrebu razmišljala al rabim še enega, za rezervo :P Ampak sem se uprla, ker mam še doma enega ogromna pa enega normal size...Majo pa smešno cene tam: v DMju je napram Douglasu cenejši za 1€ .. se kr pozna :) ..Nisem pa še mela teh dveh vonjev na fotki..
Tole je sicer zadnja opcija glede jezikov, ampak bi pa rada enkrat probala definitivno :) ! a v sloveniji se jih neda dobit ? Hahahahahahah aqui, ovdje, tukaj, here! Jaz imam tudi že 2. dan mastne lase, ampak tale je zares rešuje. Sounds like a winner, even though I am not interested in dry shampoos. Nice post! 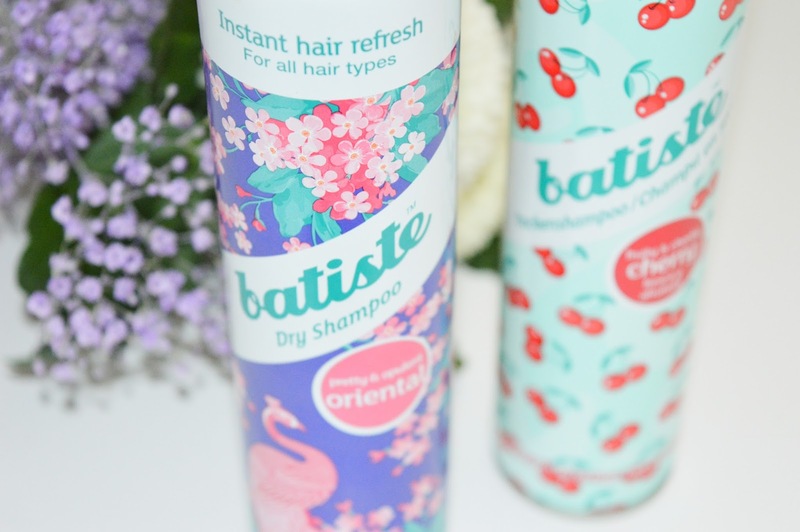 I've heard good things about this batiste product! Going on my wish ♥ list now.